Learn Live is an interactive, real time online channel that opens up a world of opportunities and experiences for young people by broadcasting directly into their classroom. Using the latest online technology, students and teachers can link live with local businesses, national organisations and interact in broadcasts and discussions – as well as finding out more about the working environment – all in real time. Learn Live are working with over 6,000 schools across the UK with business clients from different sectors including construction, transport, energy, finance and health. Jenna is a Meteorologist, working for the Met Office at Gatwick Airport. 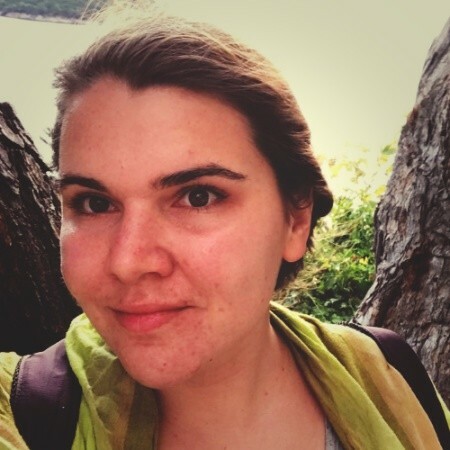 Jenna’s interest in the weather and Environmental Science led her to study a degree in Meteorology and Oceanography. She joined the Met Office over 5 years ago and since then has forecasted weather across the world and has worked with a variety of industries including Media but her favourite is Aviation as she enjoys working with people and taking on new challenges every day. 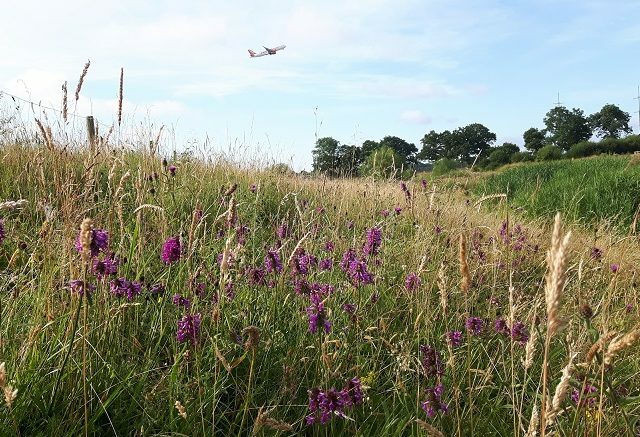 Join Gatwick Airport's Biodiversity staff as they talk about their role at the airport. 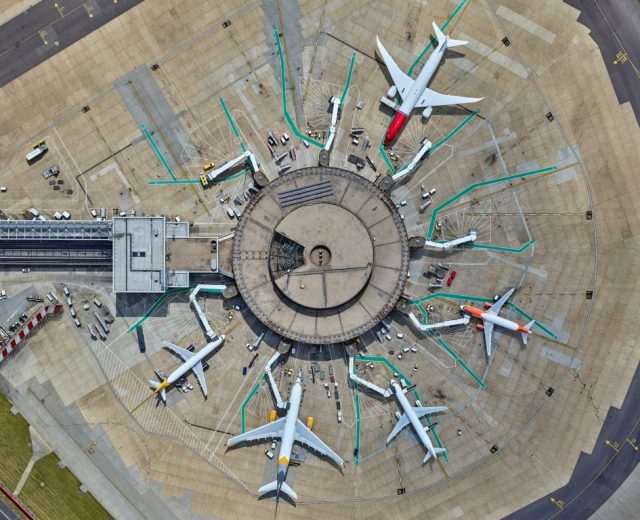 Join Gatwick Airport airfield operations staff as they talk about their role at the airport.